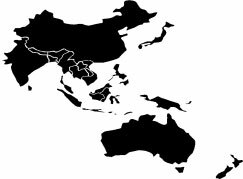 Certis24 uses its extensive partner and contact network in Asia-Pacific to offer eCommerce market entry research, analysis and implementation strategies into the fast-growing consumer-oriented markets of the region. Particular focus is on South East Asian economies including India, Indonesia, Japan, South Korea and Thailand. Our partner network in Australia and New Zealand also offers postal and parcels operators opportunities for market entry through new distribution models.